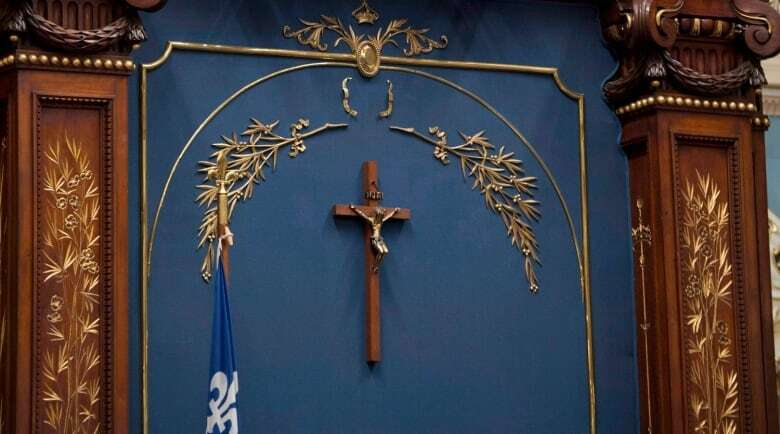 Most Quebecers are in favour of banning public-sector workers from wearing religious symbols, according to a poll released ahead of the first legislative session under a Coalition Avenir Québec government. 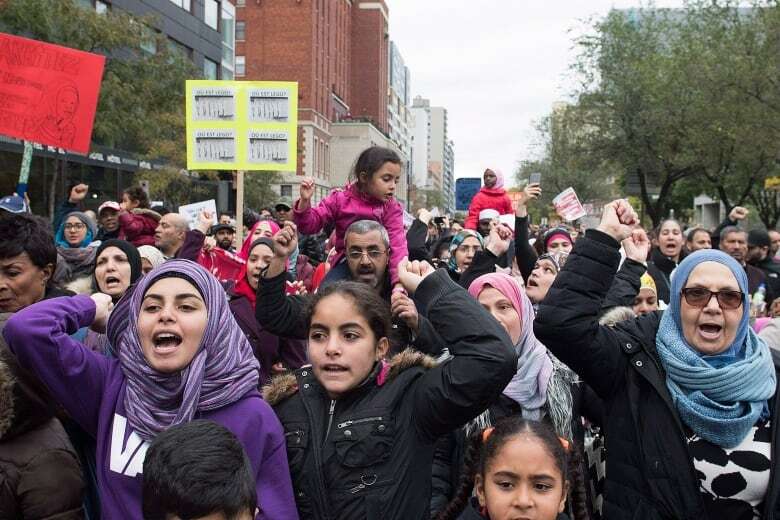 He justified his decision by saying it was the "position of a majority of Quebecers." 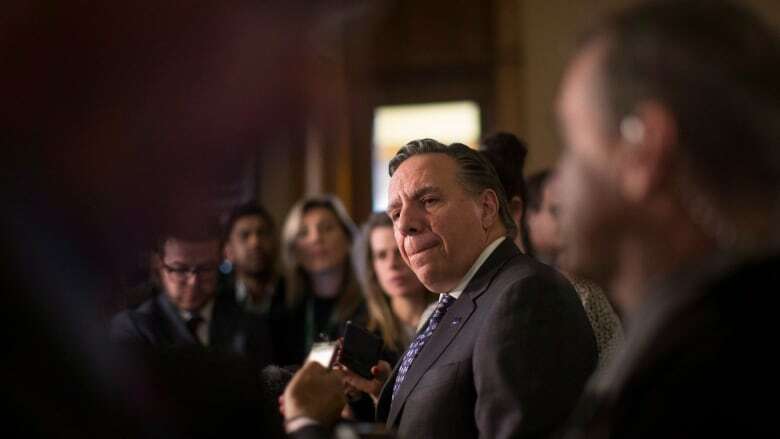 CROP also found widespread support (55 per cent) for leaving the crucifix in the National Assembly, another of Legault's promises. Twenty-eight per cent wanted to see it removed. Alain Giguère, CROP's president, said the results indicated unprecedentedly high levels of support for banning religious symbols. 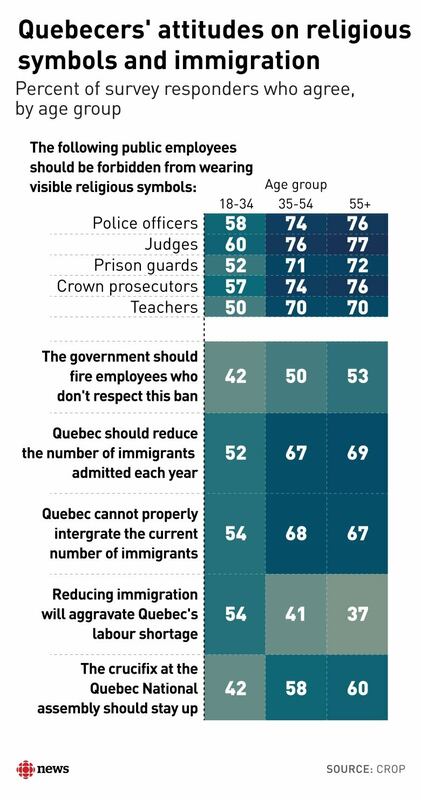 "I think we can conclude that the average Quebecer really wants to remove religion from the public sphere, especially for people who hold positions of authority," Giguère said. 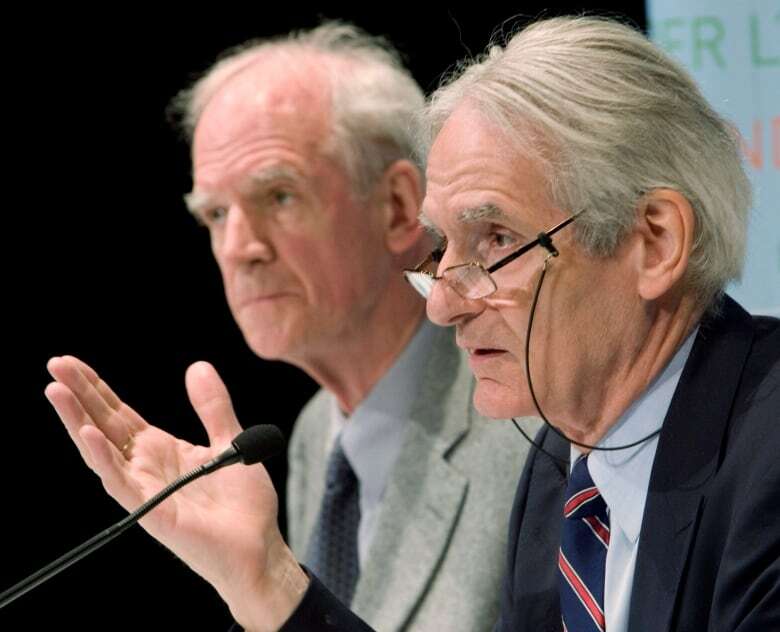 "The numbers are high but they are the product of a public discussion that has lasted since Bouchard-Taylor," he said, referring to the public commission into reasonable accommodation that wrapped up in 2008. One of the commission's key recommendations was that civil servants in positions of authority shouldn't be allowed to wear visible religious symbols. That, however, did not include teachers. CROP's findings are based on an internet panel of 1,000 people. They were asked which government professions should be subject to a ban on religious symbols. The questionnaire did not specify which symbols would be at issue.